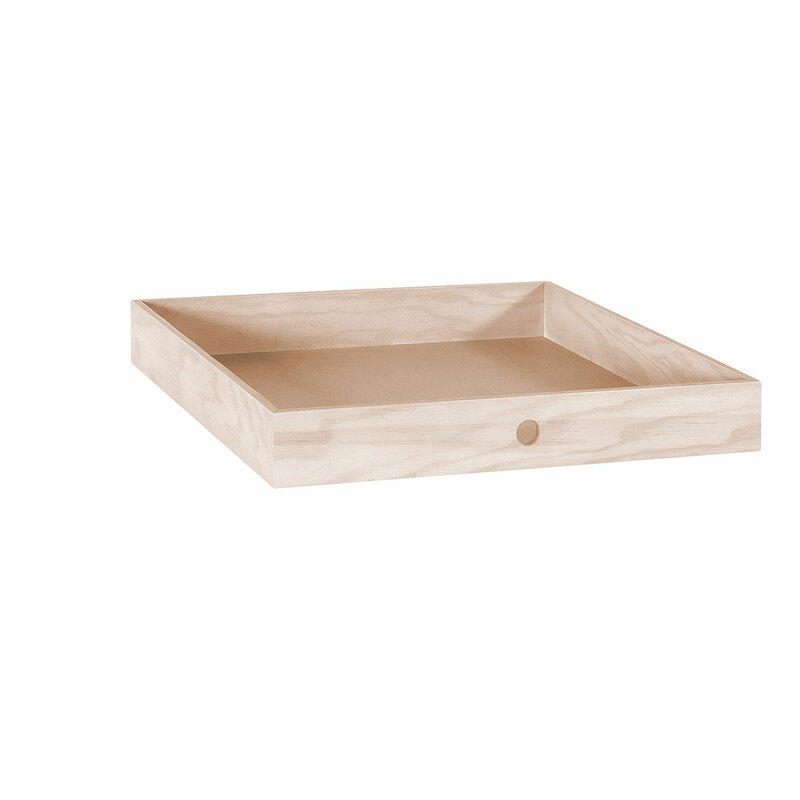 The Acacia Lori Wide Drawer slides into the Lori furniture pieces’ shelves to neatly stash all those little odds and ends. 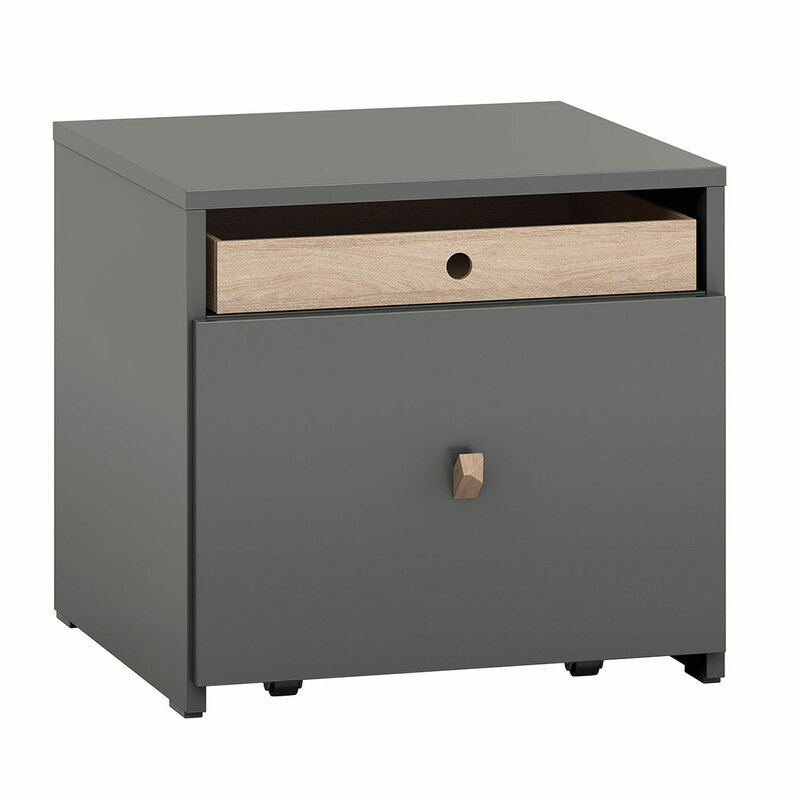 The Acacia Lori Wide Drawer slides into the Lori desk and nightstand to neatly stash all those little odds and ends. 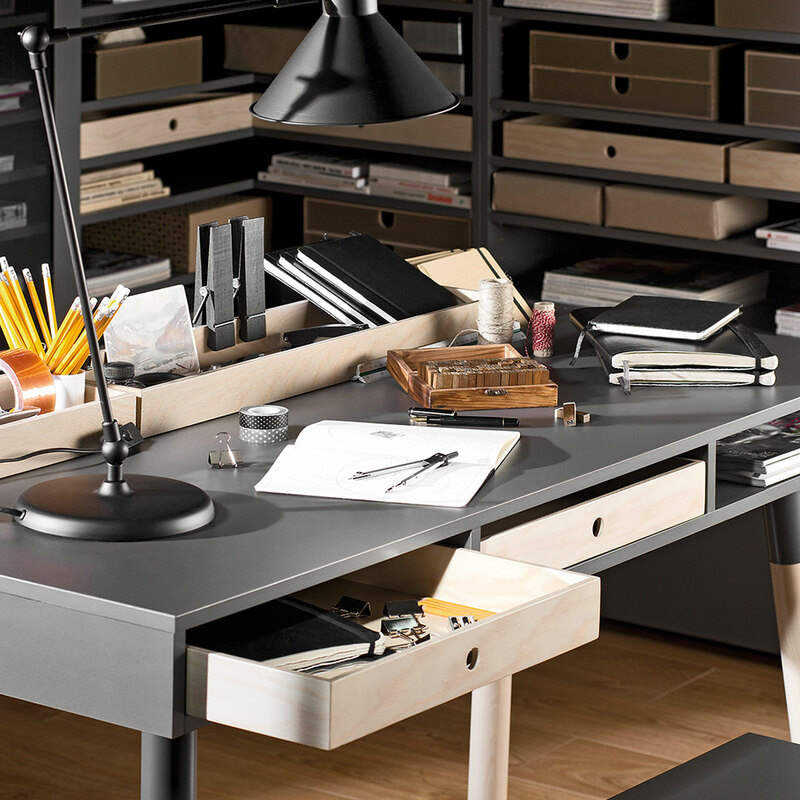 *Only available for purchase with the Lori desk or nightstand. Not available for individual purchase.